Need your air conditioner serviced or repaired? Or perhaps you need help choosing a new product? From your first enquiry with Total Climate Control to the completion of your project, we will keep you informed every step of the way. 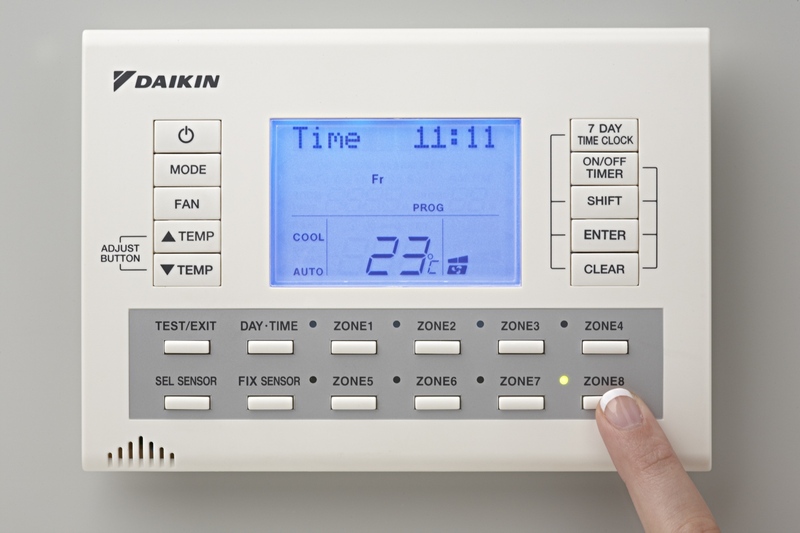 At Total Climate Control, we pride ourselves in operating a fast, efficient and friendly service. We will go one step further, and guarantee to be available when our valued clients need us most. 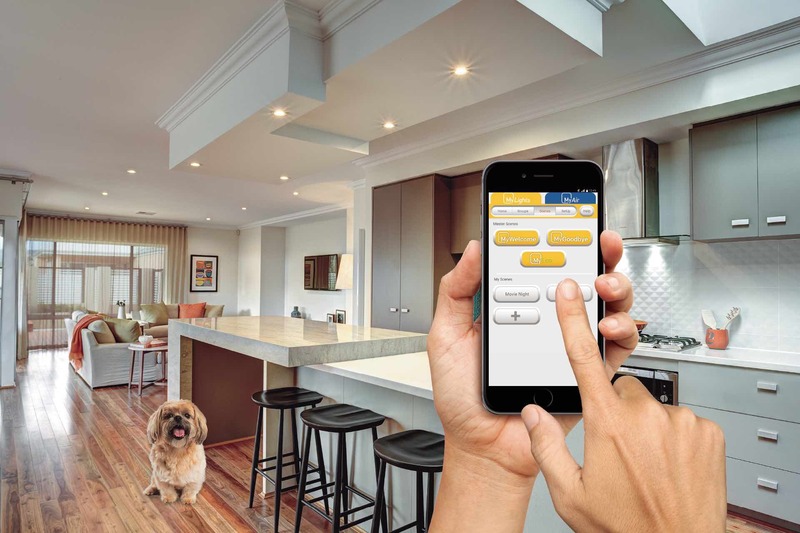 My Air by Advantage Air is the SMART system to control your heating and cooling units, whilst optimising for energy efficiencies. The My Air system is compatible with most existing modern air- conditioning systems and units. 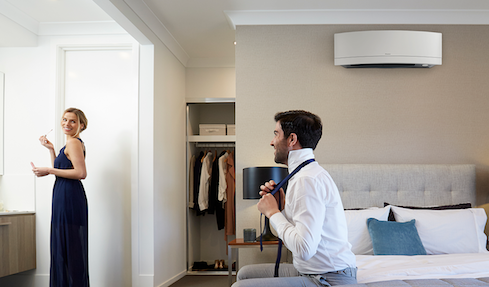 Daikin's VRV IV-S multi split air conditioning system incorporates the latest technology from our VRV commercial air conditioners including remarkable energy efficiency, quiet operations and long piping runs of up to 100m (24kW Model) for flexible condenser placement. 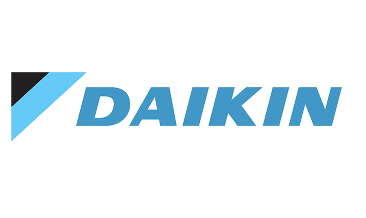 We stock a wide range of handheld controls from Daikin, Panasonic, Fujitsu and Actron Air. Should you require a replacement from a uniot not listed please call our sales office and we can place a special order for you. At Total Climatre Control we stock and special order the Northern Beaches most extrensive range of Grilles and Vents. Come into our showroom or call us for any product enquires. 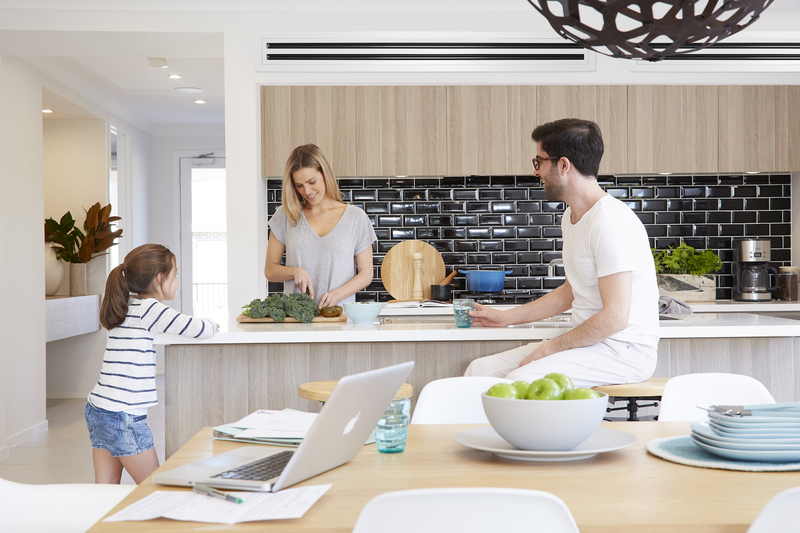 For the past twenty years, Total Climate Control has provided premier cooling and heating solutions to Sydney's Northern Beaches, North Shore and surrounding suburbs. Total Climate Control is an active member of the Refrigeration & Air Conditioning Contractors Association (RACCA) and Australian Refrigeration Council (ARC).